Are you experiencing unconscious teeth clenching while you’re asleep? Is it causing pain and dental problems? 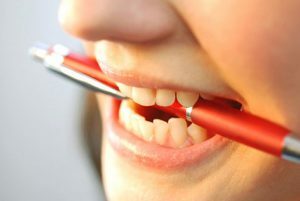 If so, then you may have the condition called ‘bruxism’. 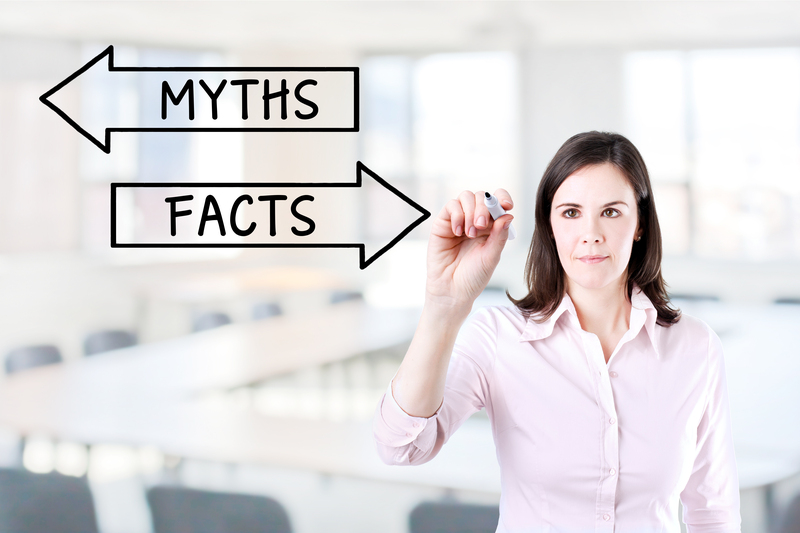 Bruxism refer to the unconscious teeth grinding or clenching, either while asleep or awake. This condition can lead to physical pain such as headache, facial pain, migraines and earaches and dental problems which include chipping of teeth, loss of tooth enamel and increased tooth sensitivity. People who grind or clench their teeth while sleeping often wake up with a painful jaw. 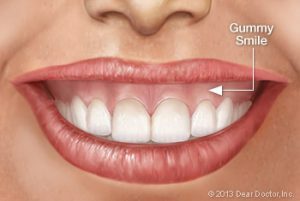 One major effect of bruxism is the hypertrophy or broadening of the masseter muscle, resulting in the appearance of a square jaw. Researchers from the University of Texas Health Science in Houston found that bruxism sufferers find significant relief from Botulinum toxin injections. In a random study of 13 participants diagnosed with severe bruxism, they reported significant reduction of self-reported teeth grinding and jaw pain after receiving Wrinkle reduction treatment in their masseter muscles. 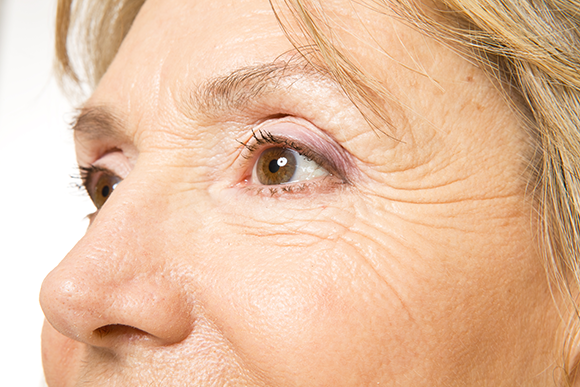 In addition, physician at Henry Ford Detroit reported four patients having obtained huge relief with Wrinkle reduction Injections. While bruxism is usually a mild condition, severe cases can cause generalized headache, jaw pain and even fracture of teeth. Hypertrophy of masseter muscle can happen, changing facial appearance. Mechanical devices are available to protect the teeth but it cannot stop the impulse of clenching or grinding, which means jaw pain and headache may still persist. Oral medications such as dopaminergic agents and benzodiazepines are quite effective, but these drugs are not intended for the treatment of bruxism. The Texas study involves polysomnography to determine how effective Wrinkle reduction Injections are. Polysomnography is an instrument that can determine breathing parameters and sleep architecture and based from this study, it has been found that Wrinkle reduction treatment didn’t affect the breathing patterns and quality of sleep of the participants. Furthermore, no difficulties with swallowing or chewing were reported. 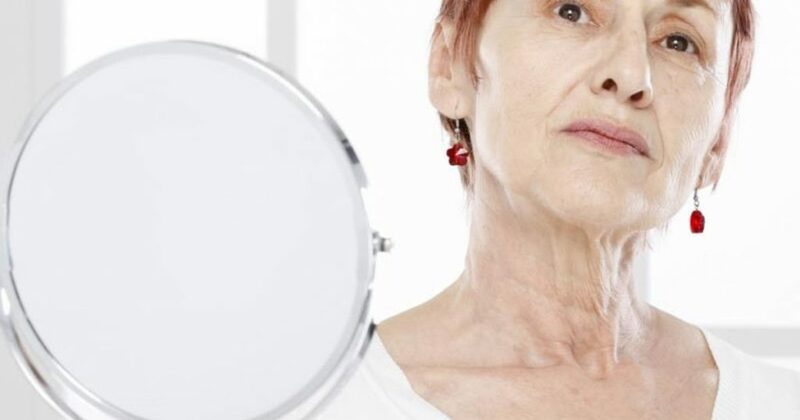 The only reported side effect of the 13 subjects who received Wrinkle reduction treatment were aesthetic changes in their smiles and facial expression, although such effects disappear after a week or two. 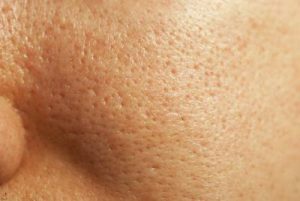 Wrinkle reduction treatment is administered by injecting small amounts of the drug into the masseter muscles – the big muscles that moves the jaw. Muscles are weakened enough to prevent involuntary clenching and grinding of the teeth. By preventing bruxism, damage to the temporomandibular joint (TMJ) can be prevented. Wrinkle reduction treatment isn’t a cure for bruxism but it can effectively control the symptoms better than a mechanical device. The effect of Wrinkle reduction treatment lasts for three to four months. After that, its effect will gradually diminish and you have to visit your Wrinkle reduction treatment specialist again for follow-up injection. Wrinkle reduction treatment has been proven to be an ideal treatment option for people suffering from excessive muscle spasticity and activity. A lot of conventional treatments such as dental devices and anti-inflammatory drugs cannot address the root source of the problem. While dental devices can protect the teeth from further damage for bruxism sufferers, they may not be effective for stopping the painful effects of teeth grinding.